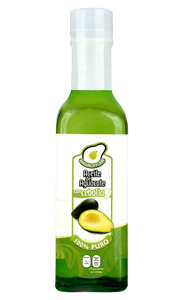 Ahuacatlán Avocado Oil, takes its name from the fields where avocados are the most abundant. 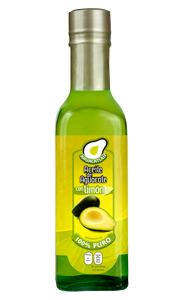 In these Mexican fields, avocados are harvested, selecting the best ones to be subjected to a cold maceration process. 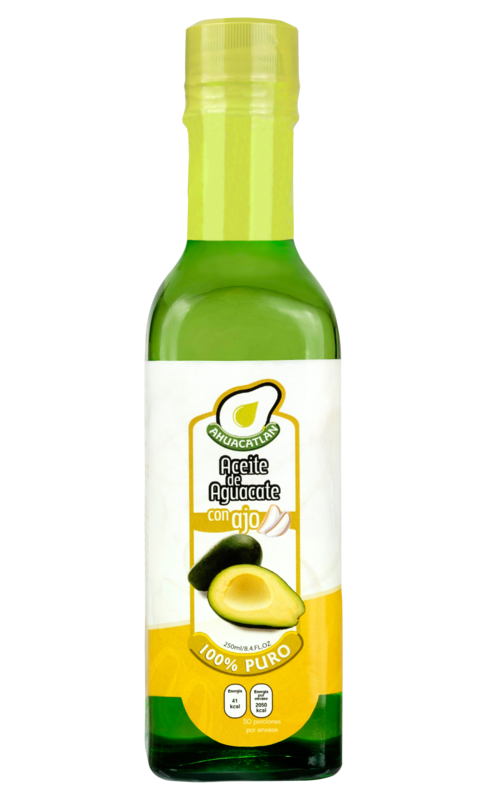 From the decantation, centrifugation and filtration of the pulp, we are able to obtain exceptional quality oil that retains all the properties of the avocado. Regarding the Federal Law of Protection of Personal Information in Possession of the Individuals (from now on, the “Law”), we request you to read carefully the Record of Information Diricom S.A de C.V “Ahuacatlán” instructions, as well as the present Privacy Notice, since providing your Personal Data to participate means the acceptance of both. The one in charge of obtaining the consumers Personal Data is Boxer TTL S.C., being jointly responsible of the maintenance and use of it. Addressed in Manuel E. Izaguirre 19, CD. Satelite, Naucalpan de Juárez, Edo of Mexico, 53100. Telephone number 53442042. According to the Federal Law of Protection of Personal Data in Possession of Individuals, approved on April 13th 2010, article 3, subdivisions ll and Vll; article 33, and the Chapters ll, Tiles ll of the Federal Law of Transparency and access to Public Governmental Information, we inform that all Personal Data received from you will be treated as confidential and protected in magnetic and/or digital devices, preventing any type of violation. If you decide at any time that your personal data should be erased from our databases, send your request to the Costumer´s Service contact and it will be attended immediately. 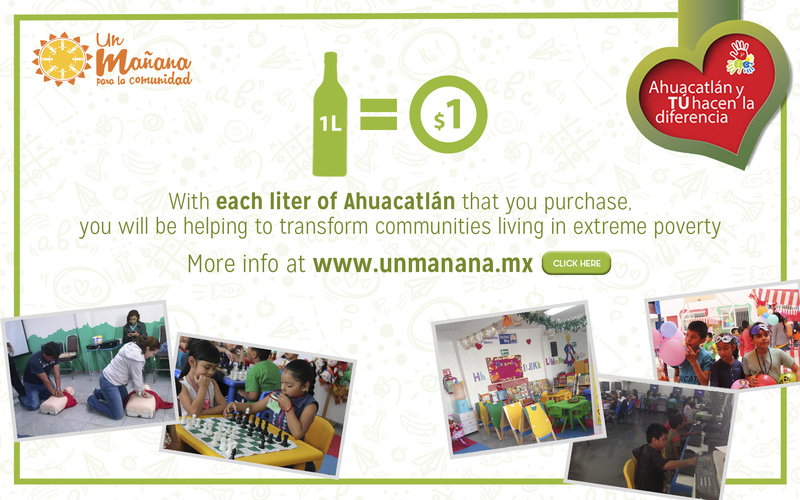 The purpose of obtaining the Personal Data from the participants is the proper individualization and identification from each other, in order to contact and send them products or information when purchasing from Ahuacatlán´s web page www.ahuacatlan.com.mx, besides accepting that their Personal Data will be used to send information to the brand “Ahuacatlán”. The use and sharing of the Participants Personal Data is restricted and protected from other participants. 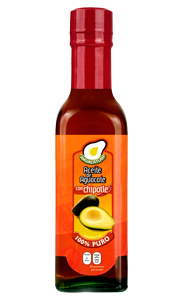 It can only be shared by the Sponsoring Diricom S.A de C.V. and/or Boxer TTL S.C. for sending “Ahuacatlán” products or information. For the participants to have the rights of access, rectification, cancellation or opposition of their personal data, they must directly contact the personal of Data Management by the communication media mentioned. The participant must indicate the Personal Data and fulfill the requirements mentioned in the Law’s 29th article. Diricom S.A. de C.V. promotes business values without causing any inconvenience or risking the information provided by the participants under no circumstance. It is stablished that the participants accept the management of their Personal Data when given this Privacy Notice and not expressing opposition to it. It is guaranteed that the participants Personal Data will be preserved in electronical safety, and that the access to it will be limited only to the natural or moral persons that the Organization and the Sponsor have some juridical relation that justifies it. The Organization and the Sponsor will take on the safety measures that they consider necessary to protect the Personal Data. In case of required by any authority, the Personal Data will be put at the disposal of these, by the strict fulfillment to the Law.